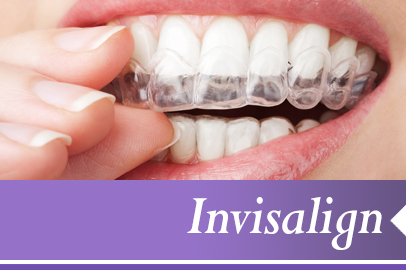 Improve Your Smile Quickly and Easily – with Dental Bonding in Denville NJ. 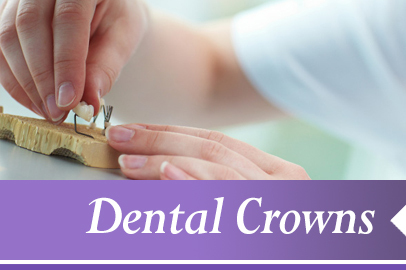 Dental bonding in Denville NJ is a procedure which utilizes a composite resin and is used for a variety of structural as well as cosmetic purposes. By using dental composite resin bonding we can restore chipped or broken teeth, fill in gaps and reshape or recolor your smile. 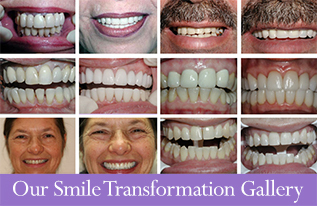 Do you have chipped or broken teeth, or teeth with large gaps, that keep you from looking your best? Dental bonding can quickly and easily remedy many cosmetic dental problems. 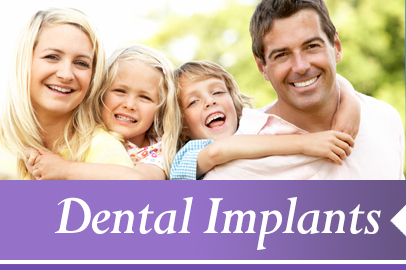 Bonding is among the simplest and least expensive cosmetic dentistry procedures. Dental bonding utilizes a composite resin that can be applied and shaped directly on a tooth, and that hardens to look and feel like natural teeth. Our dentists here at Aesthetic Family Dentistry are artists when it comes to achieving beautiful results for our patients with bonding for their teeth. 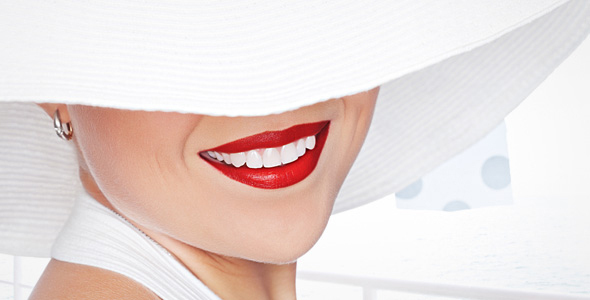 Even the shade can be customized to match your teeth, ensuring a dazzling, even smile. Dental tooth bonding is often best suited for small cosmetic improvements or for temporary correction of cosmetic defects, or for improving the appearance of teeth in areas of very low bite pressure, such as the front teeth – the composite material used for bonding is not as strong as the materials used in restorative procedures such as dental crowns and dental veneers. Nonetheless, bonding can be a long-term solution. With today’s improved composites and cements, bonding can last ten years or more. 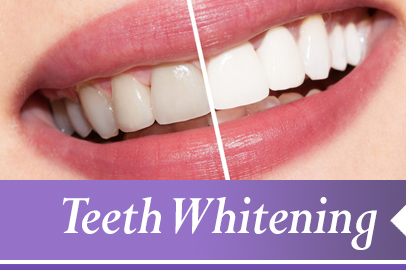 And in contrast to veneers and crowns, dental bonding can often be performed in one office visit, and does not require creating a customized tooth covering. 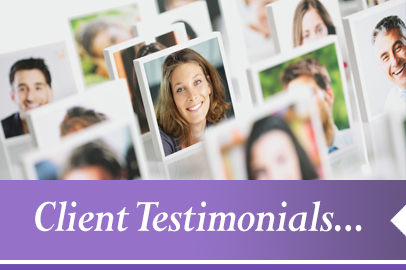 The bonding procedure usually requires only half-an-hour to an hour per tooth, and can typically be performed without anesthesia, even for filling cavities. Bonding also preserves a greater amount of tooth enamel in comparison to dental veneers and crowns. Why not give your smile a bonding boost? 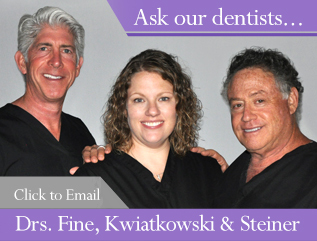 Call or email us today to schedule an appointment, and find out the difference dental bonding, and a holistic approach to dentistry, can make for you.